Everything ready so that a wedding or special event is perfect. At Fosh Catering we work to make it as perfect as possible, taking care of every last detail of the dishes on each of our menus. We offer first class exclusivity and flavour at all times. 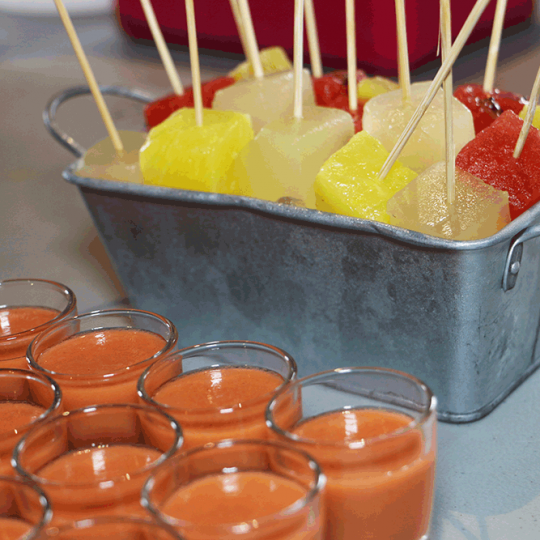 We work as a team to create perfectly integrated dishes in the environment where the event is held. It must be a welcoming, beautiful place and above all, it must have natural charm. A place that is not necessary to be spruced up, but that should make the audience fall in love with it and make them feel like they are in a fairy-tale location. At Fosh Catering we collaborate with various estates, preparing the menu for every wedding or event. One of those is Son Mir, which goes back to the XVII century, only 20 minutes by car. 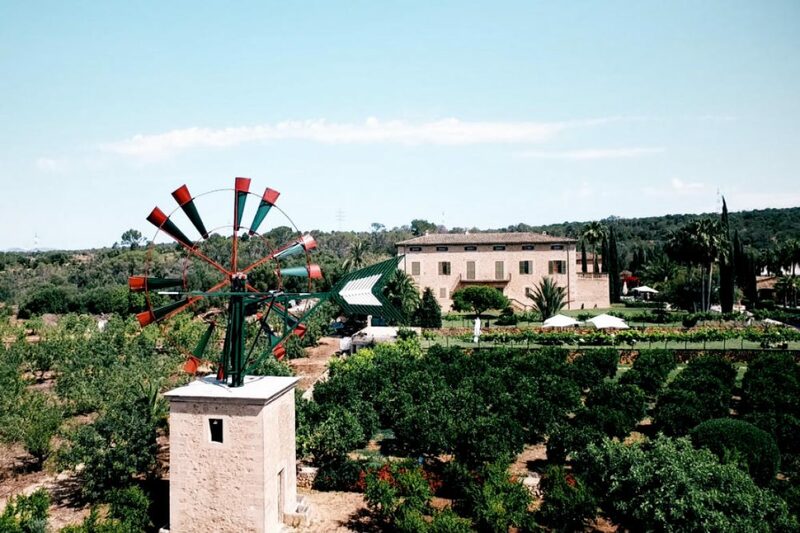 Son Mir is a fascinating estate, surrounded by vineyards, a typical Majorcan windmill and a carefully maintained garden. A space with tradition within the framework of the Majorcan estates, and an incomparable place to organize any type of event. Its fascinating gardens let you see the typical Majorcan “terraces” and it has several terraces and viewpoints of its own. An ideal place to enjoy the aperitif watching the sunset, with the pleasant temperature of spring. A true privilege available to everyone. Undoubtedly, a perfect location to celebrate any type of event, wedding or presentation. If we add our professionalism and quality of service to the characteristics of this estate, it will definitely be an unforgettable day for all those in attendance.